ROANOKE, Va. - BJ's Wholesale Club celebrated its recent partnership with the Salem Red Sox by making a $10,000 donation to Feeding America Southwest Virginia. 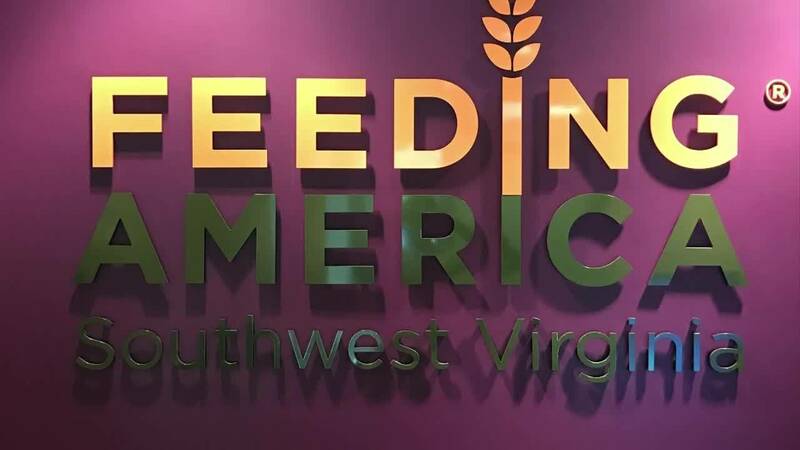 Feeding America Southwest Virginia, a partner of the minor league team, is focused on the sole mission of ending hunger in the region. The food bank and its network distributes food and meals to families in need in 26 counties and nine cities. BJ's donation will help the organization continue to provide fresh foods to families and individuals in need. The BJ's Wholesale Club in Roanoke, opening this fall, will provide low-priced food options to help save families' money. The club will also feature a BJ's gas station. Shoppers interested in signing up for a membership can visit the club's website or the local BJ's Wholesale Club Hospitality Center at 1507 Hershberger Road NW in the Crossroads Shopping Center.